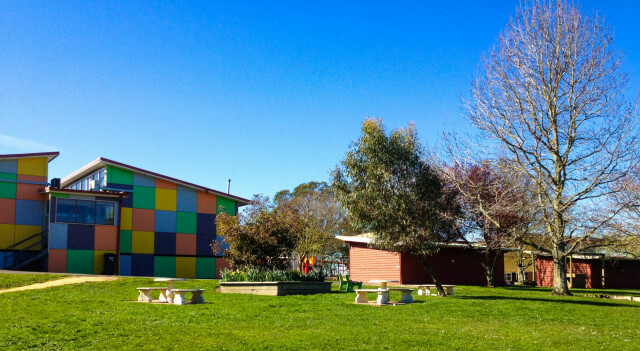 Poowong Consolidated School is a primary school (Prep-6) located in the township of Poowong in the heart of South Gippsland. Poowong is surrounded by dairy farms, located at the edge of the Poowong township, however our school make-up is more far-reaching than this. 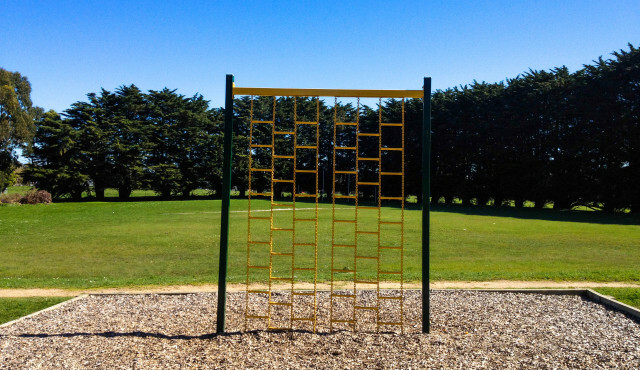 Our school community draws on children from neighbouring townships as well as families who choose to travel to bring their children to the school from as far as Korumburra and beyond. Poowong Consolidated School is committed to our membership of the Karmai Alliance cluster, drawing on the experience and talents of colleagues in our local schools. Poowong Consolidated School, in partnership with the community, aims to help children learn and care for each other under the school motto “Learning to Care, Caring to Learn”. 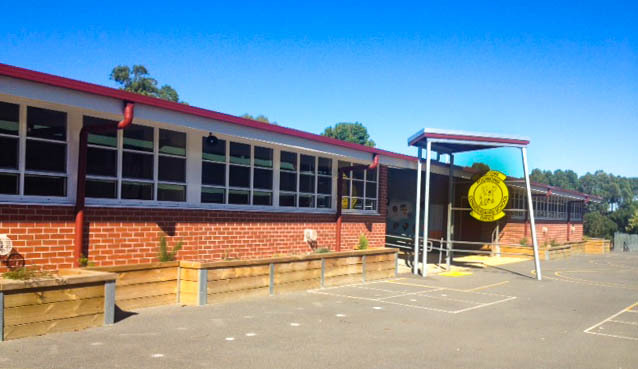 Poowong Consolidated School proudly serves our local community. We cater for children from Prep to Grade 6 in straight grades. We pride ourselves on our connection to the community and the experiences we offer. These currently include music (classroom and instrumental), visual and performing arts, science, woodwork, physical and health education, sustainability, a school-wide electives program and a variety of sporting programs. Our students are encouraged to challenge themselves both academically and personally in all aspects of school life. Our staff believe in a team approach and are involved in regular meetings, where collaborative planning and sharing of resources occurs. Teachers are committed to remaining knowledgeable about curriculum and educational theory by participating in a range of professional development. Our staff view one another’s teaching and give constructive feedback in order to continuously improve, through a coaching and peer observation process. Both teaching and non-teaching staff are supported professionallythrough regular, targetted professional learning opportunities as well as work within Professional Learning Teams. The development of Professional Learning Teams, with a focus on the data-wise process, allows staff to delve deeply into the learning needs of students and make decisions about their future learning needs. The support of colleagues within the Professional Learning Teams allows for teachers to share their ideas for the benefit of student learning. 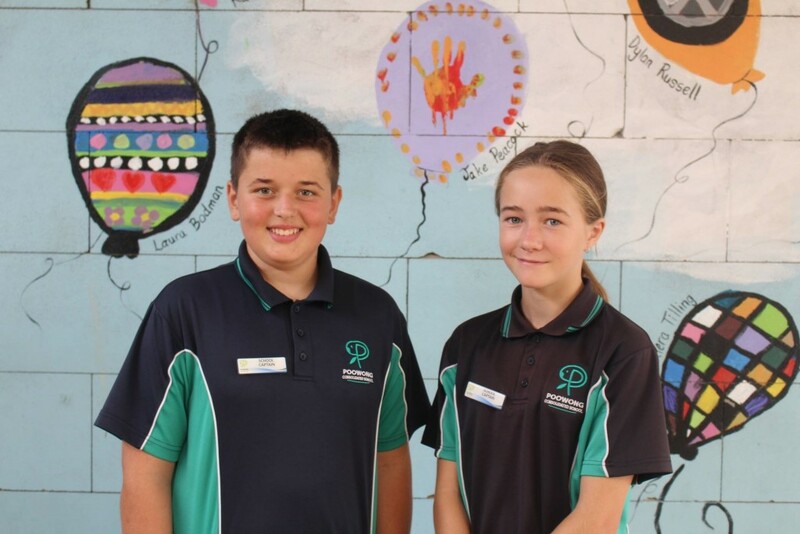 At Poowong Consolidated School, the School Council is actively involved in the governance of the school and its members actively contribute to a range of school priorities. The School Council is responsible for endorsing school policy, programs and the budget as well as being involved in reviewing the school’s progress and developing new policies. Many individual parents and community members volunteer in classrooms, at school events throughout the year and to assist with fundraising. After school care is available, see FACILITIES tab for more details. Skoolbag phone app is available, see FORMS tab for more details.